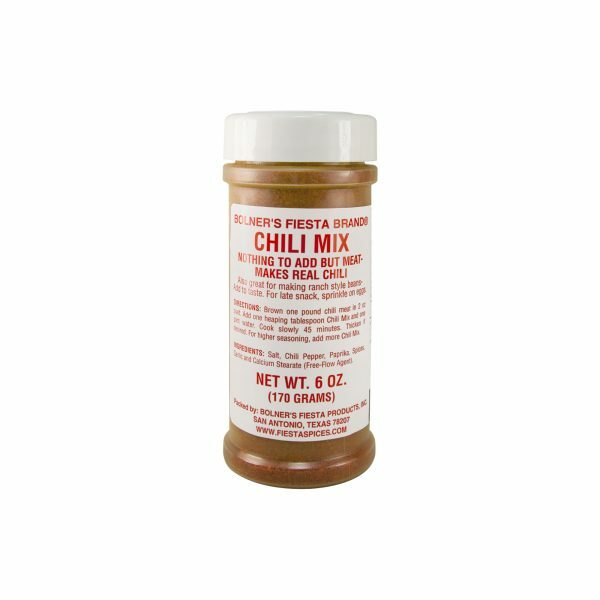 Though you will find thousands of recipes for chili online, there is only one Fiesta Brand Chili Mix – a flavorful blend of chili pepper, paprika, and garlic, this seasoning makes for a mouth-watering chili. Though the official name is Chili con Carne, you are probably most familiar with the name Chili. This dish originated in Mexico during the 1500s as a spicy stew made with meat, tomatoes, chili peppers and beans. Though chili joints and chili stands could be found all over the country as late as the 1800s, they have largely disappeared from the American Restaurant scene. 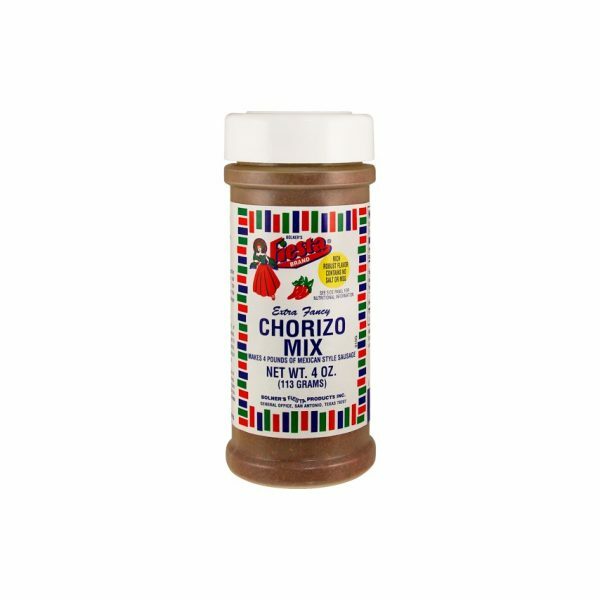 If you are craving that classic chili flavor, Fiesta Brand Chili Mix is something you’ll definitely want to try. 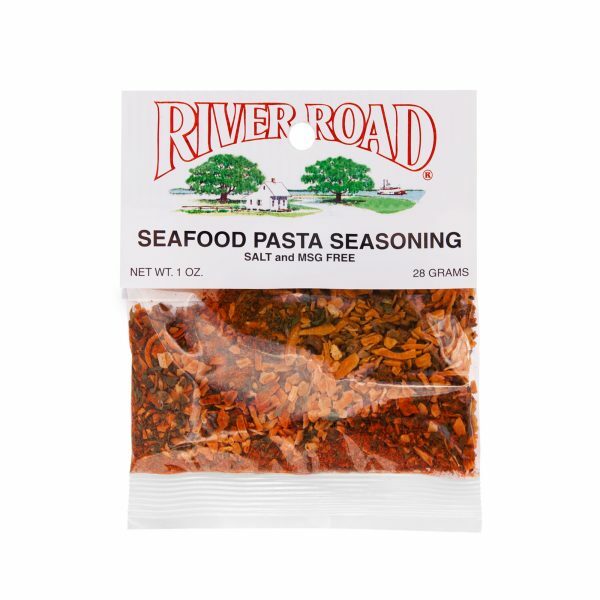 A delicious blend of chili peppers, paprika, garlic, and spices, this seasoning blend yields a perfect chili every time. Simply blend one heaping tablespoon with 2 cups of water and stir it into a pot of browned meat, beans and tomatoes. Serve it up hot sprinkled with shredded cheese. Salt, Chili Pepper, Paprika, Spices, Garlic and Calcium Stearate (Free-Flow Agent). Amounts per Serving: Calories 0g; Total Fat 0g (0%DV*); Sodium: 190mg (8%DV); Total Carb 0g (0%DV), Protein 0g. *Percent Daily Values (DV) are based on a 2,000 Calorie Diet. Brown one pound chili meat in 2 oz. suet. Add one heaping tablespoon Bolner's Fiesta Brand Chili Mix Seasoning and one pint water. Cook slowly 45 minutes. Thicken if desired. For higher seasoning, add more Chili Mix.